The gentle and committed aspect of Attachment Parenting is a lovely and wonderful experience for the growing child. I have only a few regrets for choosing this wonderful and developmentally appropriate parenting style. Here is my second biggest regret as an attachment parent: Letting my children walk all over me like I was a rug on the floor. In my attempt to be self-less and committed to my children, I failed to be a role model of self-love, self-care, and self-compassion. As a counselor and special educator, I am confident that my husband and I chose a developmentally sound approach to child rearing. When our children were young, however, I lacked a sound understanding of how my behaviors and choices would program my children. I strove to nurture and support my children through a sensitive organic process that was honestly very demanding – on me. While this may look like good self-less parenting, I have learned that it is not that simple. Parents must be good caretakers. That is true. But part of the responsibility of being a good parent is to care for the self. 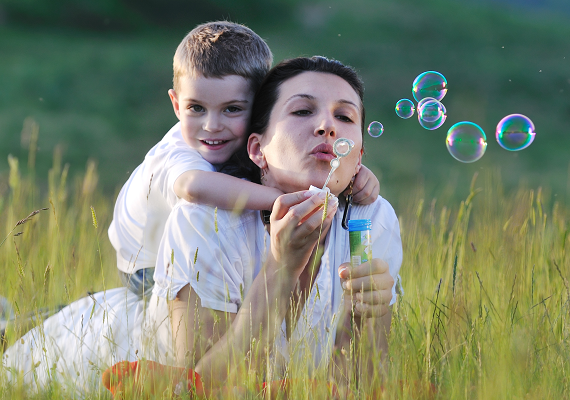 Children learn about caring for themselves by the way their parents demonstrate self-care and self-compassion. This is certainly an area in which I could have done much better as an Attachment Parent. Of course, the term “Attachment Parenting” was not yet fully developed. I must admit that I was so committed to gentle and nurturing parenting that even Dr. Sears’ information was a bit watered down. Years later, as my children are themselves adults and caretakers of little ones, I still embrace my gentle and loving parenting choices … and see now that self-care and self-compassion could have been part of the practice. I am so proud of my children, and truly happy about our gentle and nurturing parenting philosophy. If given a magic wand to fix just a few things about the way I raised my children, I would certainly go back in time and practice ethical self-care and self-compassion so that I could live a more fulfilling life, be an even more effective parent, and model for my children how to be nurturing and supportive while still caring for the self – a lesson we want for all our children. Darleen Claire Wodzens ki, MA ESE, MA CMCH is a parent and grandparent who fully embraces a gentle, sensitive parenting style. Program Developer for Orchard Human Services, she provides parent coaching, counseling, and intervention services in the Atlanta area. Distance coaching and training are available via the phone or internet. 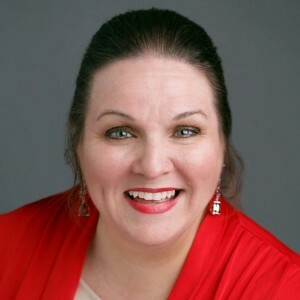 She is also a Georgia Bright From The Start approved trainer for Early Childhood Educators; visit the GBFTS training site to view her current continuing education courses. Her areas of specialization include Reactive Attachment Disorder (RAD), DSED (Disinhibited Social Engagement Disorder), and Autism Socialization Training.